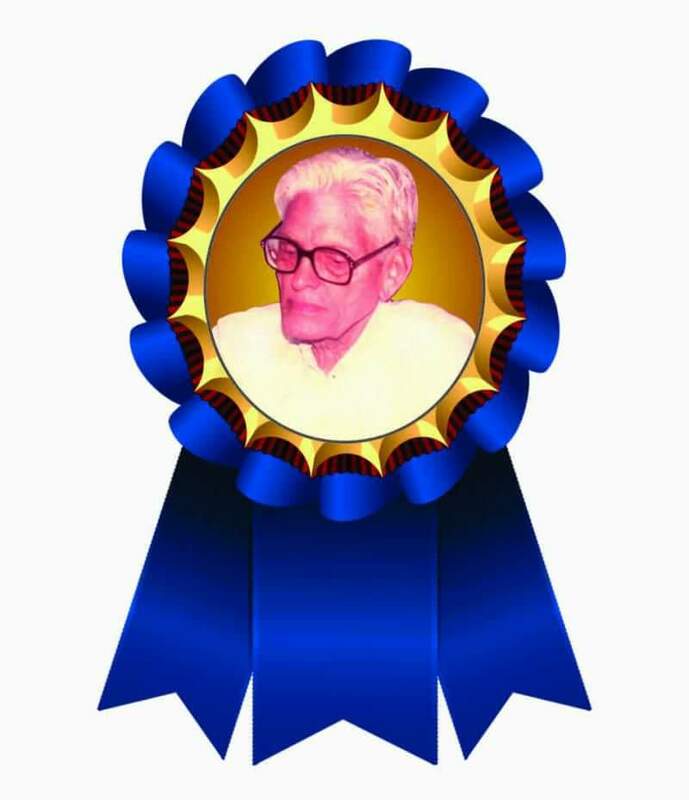 Today our FNPO founder KR's 105th birth anniversay ~ National Association of Postal Employees, Tirunelveli Division. Today our (FNPO _ Federation of National Postal Organisation) Founder Sri. 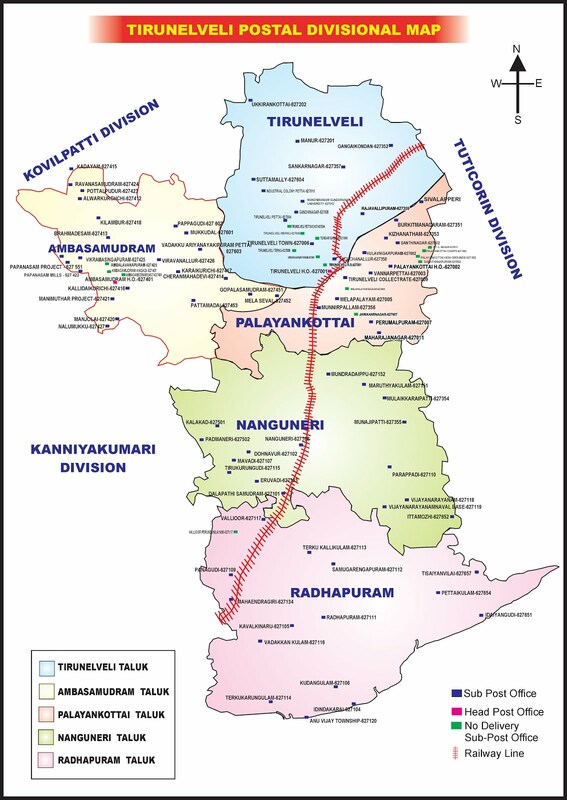 K. Ramamoorthy's 105th birth anniversay.